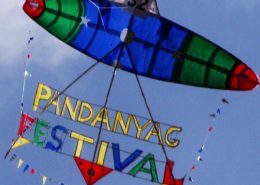 Unlike other festivals in Negros Oriental, the Pandanyag Festival in La Libertad is indeed a unique celebration one should not miss. 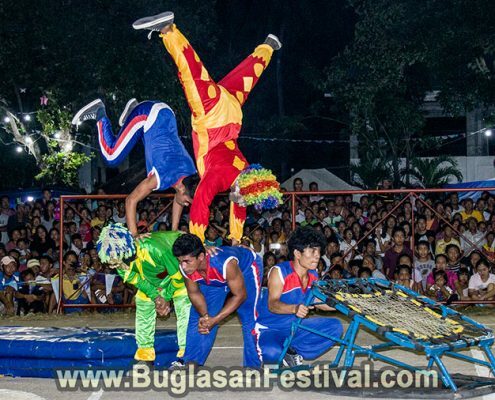 Heads up, there is no festival street dancing and showdown competition(yet?). 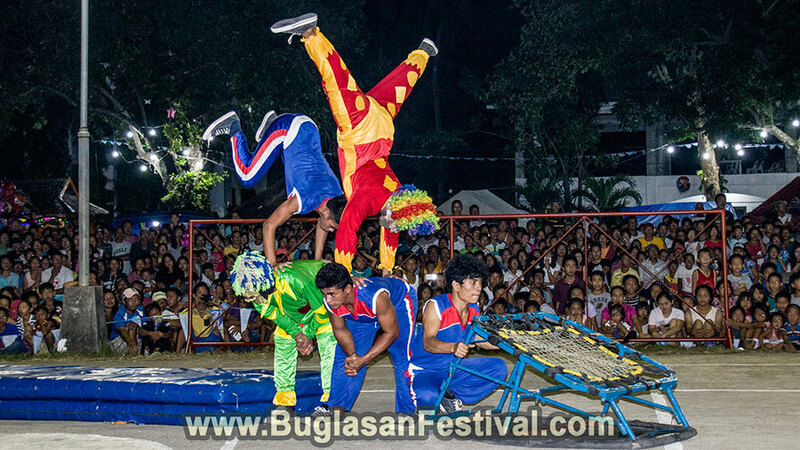 But unlike the rest of the usual festival celebration, La Libertad makes it up for the great shows and traditional games that everyone can indulge too. 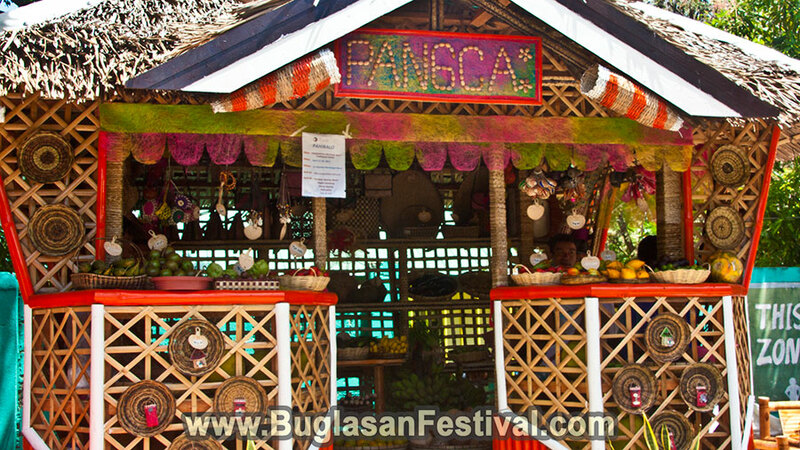 Pandanyag derives from two dialect words “pandan” and “maanyag” which means screwpine leaves and abundant, respectively. 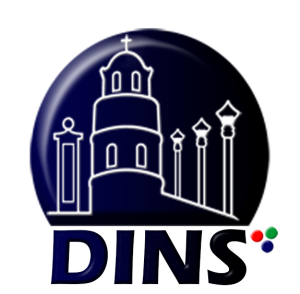 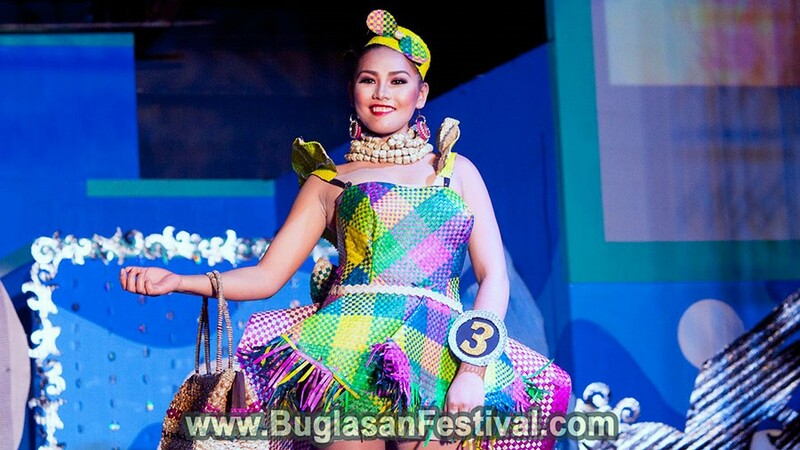 The municipality of La Libertad is known throughout Negros Oriental for being one of the top producers of souvenirs like bags, mats, hats, and even dresses made out of pandan leaves. 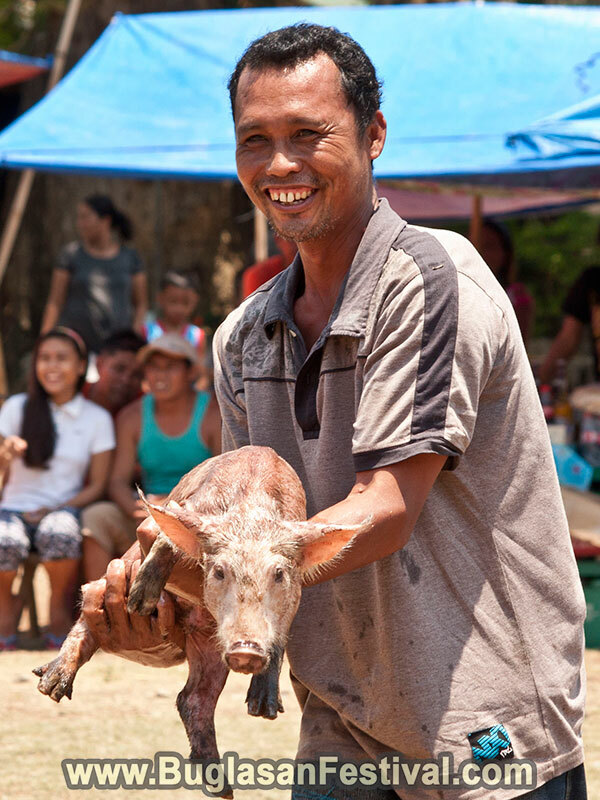 Aside from the abundant produce of these accessories and souvenirs, La Libertad is also blessed with fruits and veggie harvest! 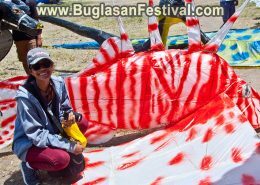 The lady responsible for the prestigious celebration of the Pandanyag Festival is no other than Honorable Josy Limkaichong. 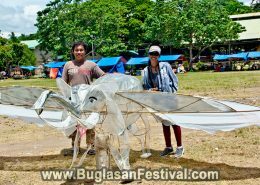 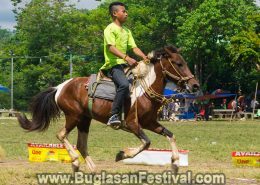 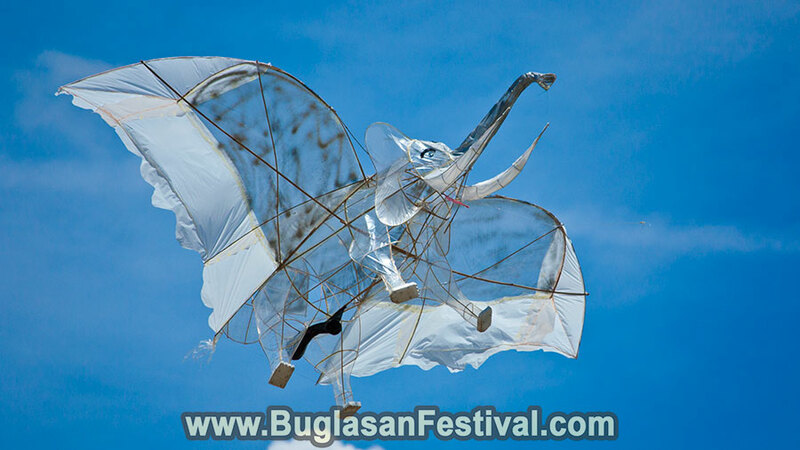 During the said celebration of the Pandanyag Festival, events such as live bands, variety shows, horse racing, carabao racing, kite festival, and even pole climbing are some of the most awaited events of all! 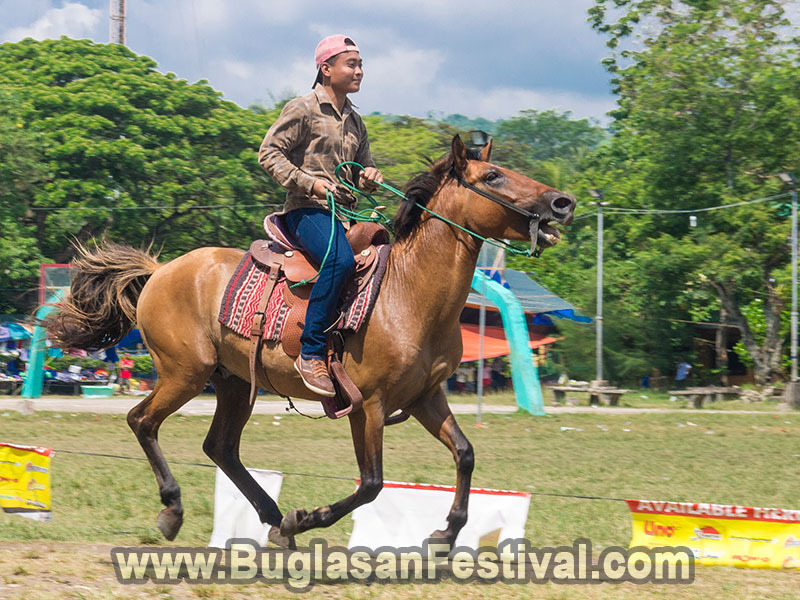 Of course, a fiesta or festival celebration will not be enough without the search for miss title holder. 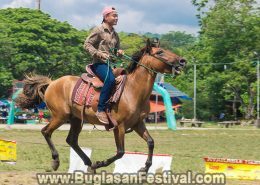 The annual search for Miss Pandanyag Festival is not only a title for those with a pretty face but of good heart and will who can promote the pandan products of La Libertad. 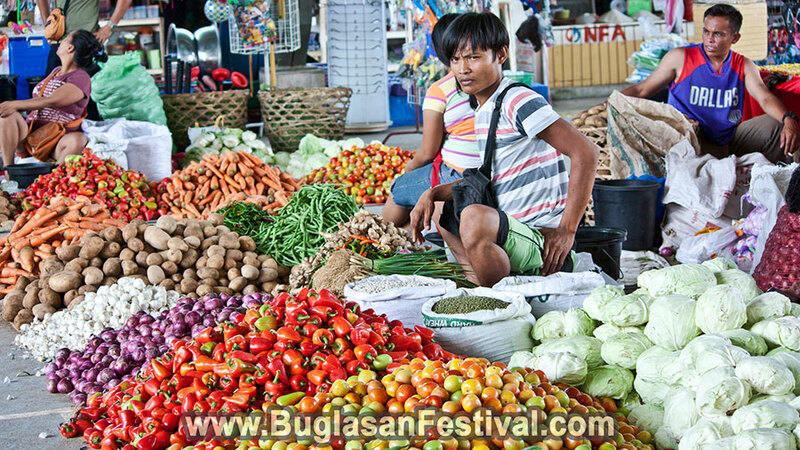 Bargain booths and food stalls can also be seen during the event. 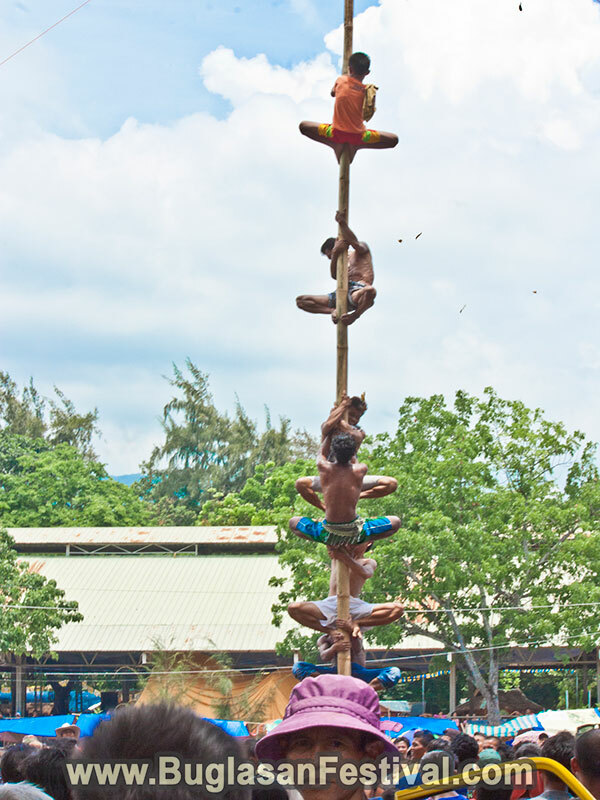 The usual event to end the fiesta and festival celebration is the Traditional Games. 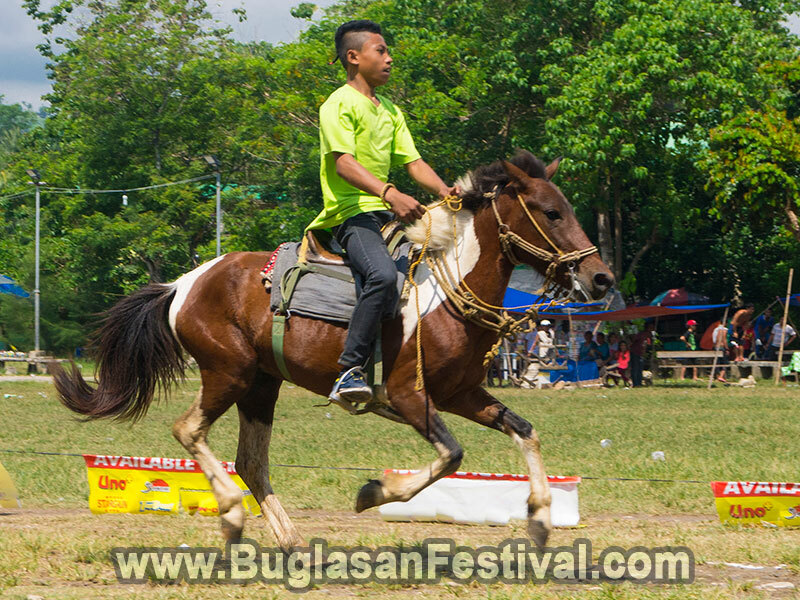 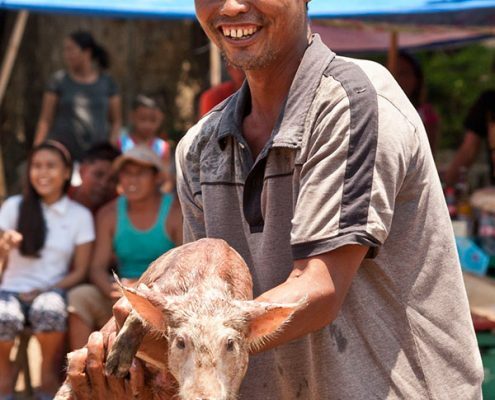 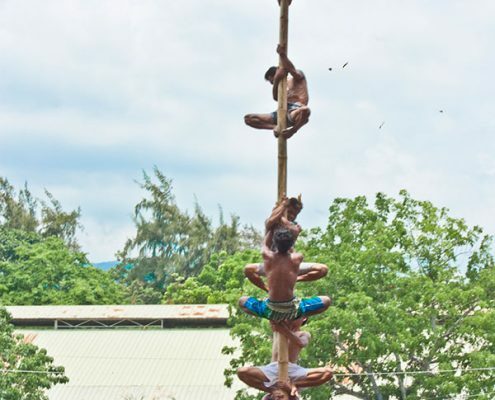 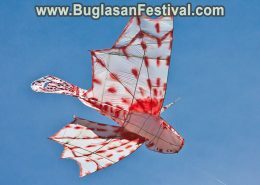 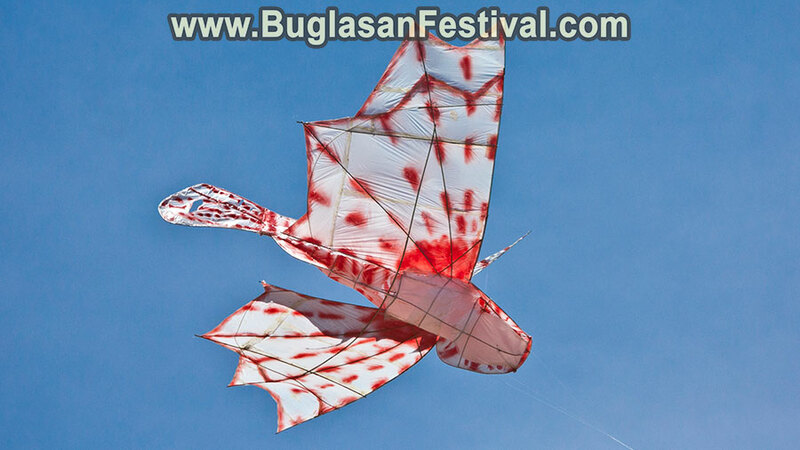 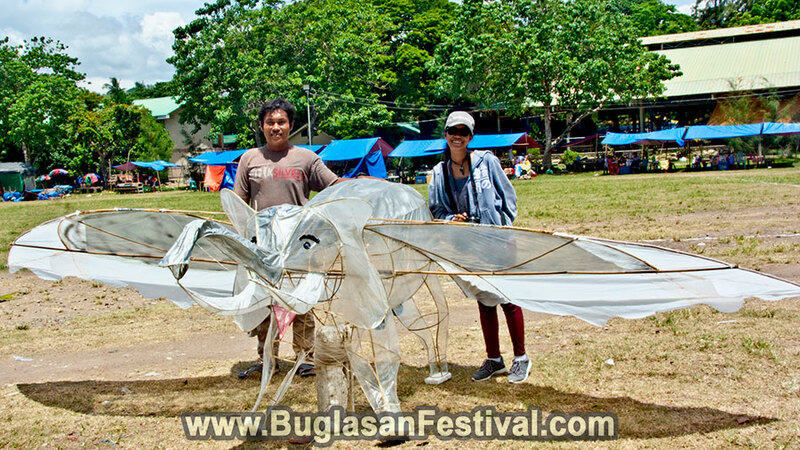 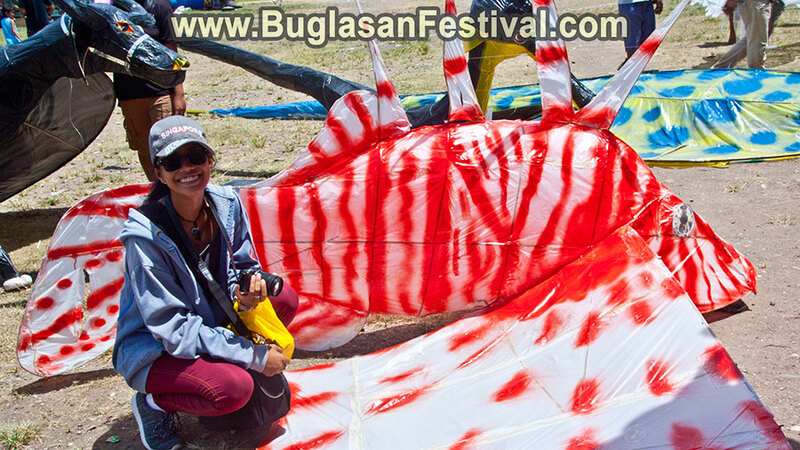 There are games such as karang racing (wooden stilts), piglet catching, and much much more! 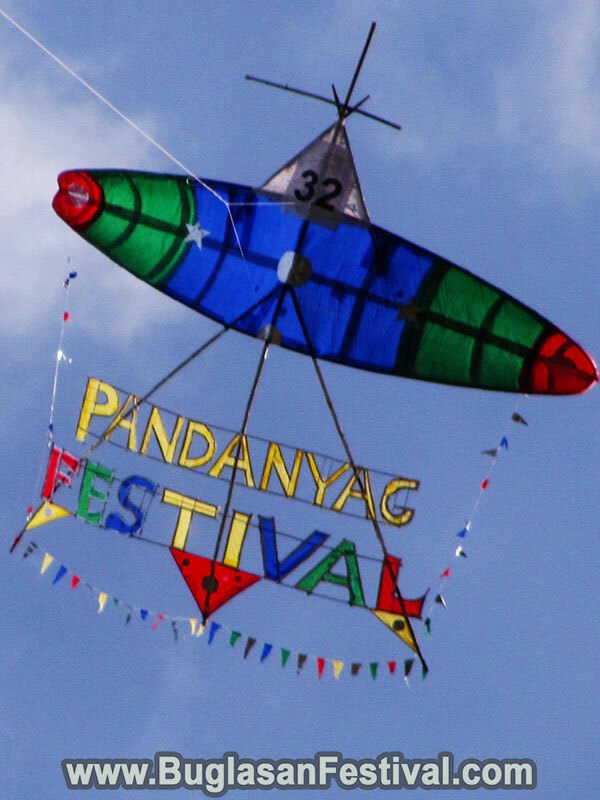 The Pandanyag Festival is annually celebrated in the month of April and is a great deal for the people of La Libertad and its neighboring municipalities.